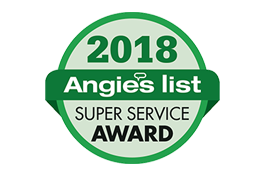 Since 1994, Amherst Exterminators has been providing first quality pest control for homeowners and businesses in the greater suburban Buffalo and Amherst area. 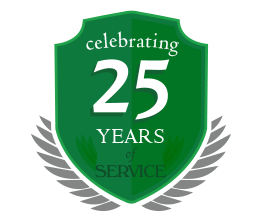 Our certified, licensed and hard working staff provide leading edge technology and a good old fashioned work ethic towards every client we serve. For all your insect and rodent questions and issues, call us today at 908-2475.